Im in the market for a new lightweight tent to take on my hiking adventures. Have been using an el cheapo for the past few years and has served me well. But it weighs a lot which adds to the sore shoulders at the end of a long days hike. I have been looking at the big agnes range and found some good reviews on them. 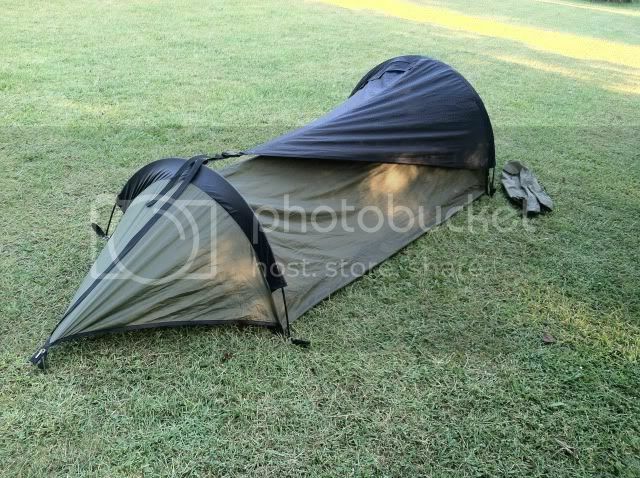 This site had some good information on them and a few other lightweight tents . It is quite an investment and wanted to get some more opinions before I went ahead and bought one. Has anyone used the Big Agnes Copper Sur and have any pros and cons they could share with me please? Thanks in advance for the advice. 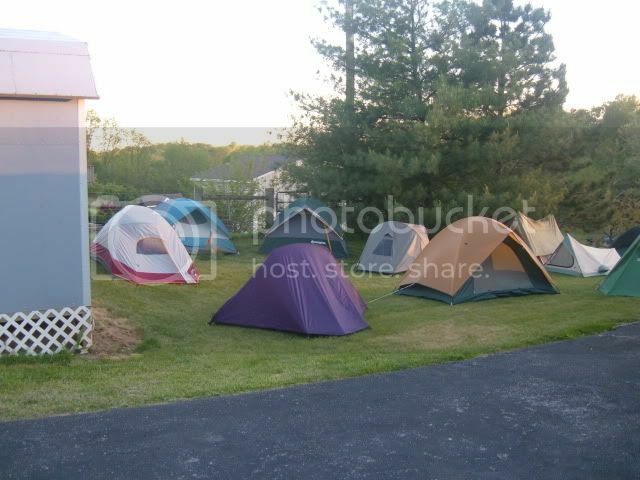 Reality Guy has lots of tents and I have a few. I have never used a Big Agnes tent. They are a good quality tent manufacturer. I believe DarenN uses a Big Agnes but he has not been around for some time. should have told him to attach an anchor. Did you campout with him, what did you use? or would have used? This was Stumpjumpers tent. After a one sleepless night of being soaked, he used his military poncho for a rainfly that proved to be the fix for this trip. I was using the purple coleman tent in the foreground. It is a small two person tent with two doors and vestibules. Part of it was laying in a pool of water after the all night storm. Half of my mattress was wet, my bag was damp and I was reasonably dry. My heart goes out to you guys. Being wet like that is the worst thing that can happen to put the dampers on a trip. Hope you were not in a wooded area. Woodlands are the worst place to be in a storm. Falling limb/trees are danger danger danger. a few years ago I was camping and a storm blew in. Collapsed my tent on top of me but stayed dry.